To Look Upon His Suffering And Not Be Changed ~ Is Unthinkable. 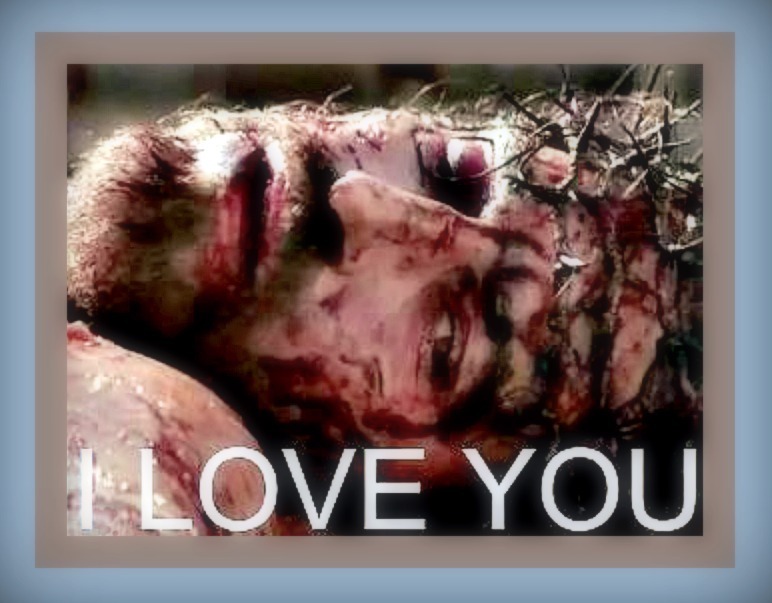 I Love You Too Sweet Lord! A Blessed Easter to you and your family! !